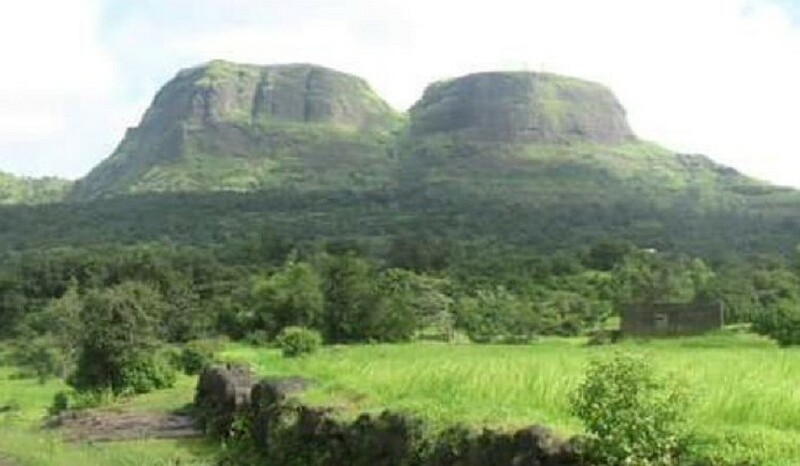 Fort Nimgiri is known as twin fort, which is in the heart of Sahyadri range. Both hills have water tanks and lots of ruins of old construction and temples. 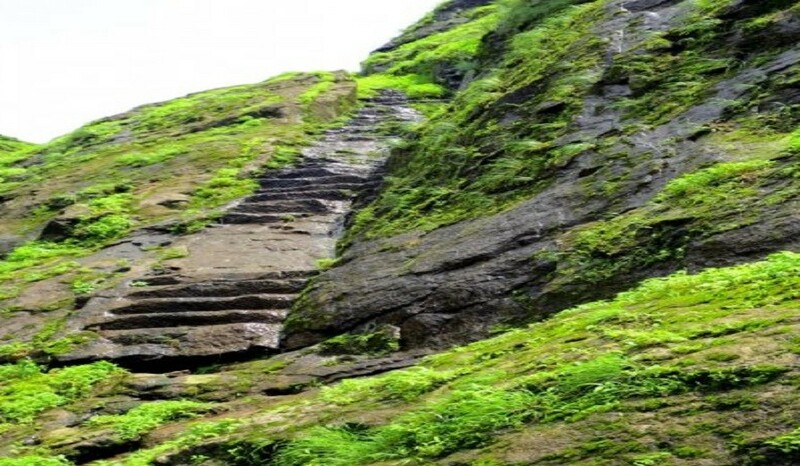 To ascend this fort takes 1 hour which has some steep patches. 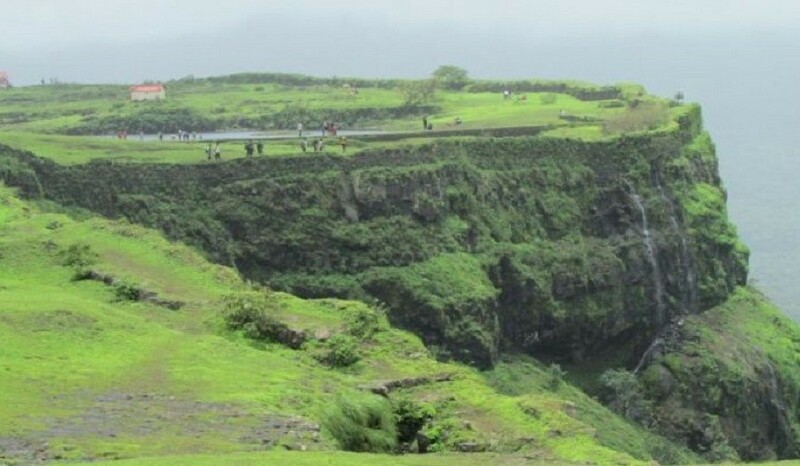 One can view Harishchandra Gad, Balekilla of harishchandra gad, a famous and Massive kokanKada, Rohidaspinnacle, Shivneri, Chavand, Jiwadhan, Shindola and Naneghat. Also we can see Pimplegaon joga Dam and manikdoh Dam. 05.30am Get together at Fergusson college main gate. Start Tavel towrads Nimgiri Fort base. 08.00am Breakfast on the way. 10.30am Reach to Fort Nimgiri. 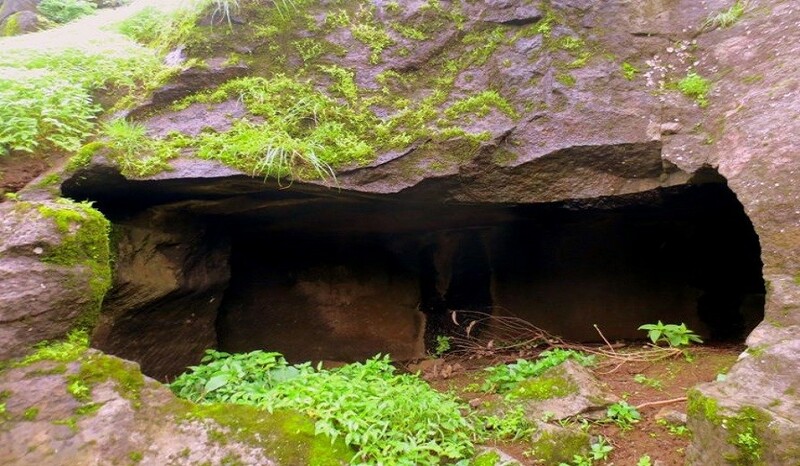 10.00am after introduction, start trek to twin fort Nimgiri, Hanumantgad. 12.00pm Reach to the top, Explore fort. 03.30pm Start return journey towards Pune. 05.00pm Have evening tea break. 08.00pm Reach Pune back with memories of trek. Tea and Breakfast, lunch, Evening tea.